It’s one of those days where I forget to take a photo during the day, and do nothing exciting in the evening! 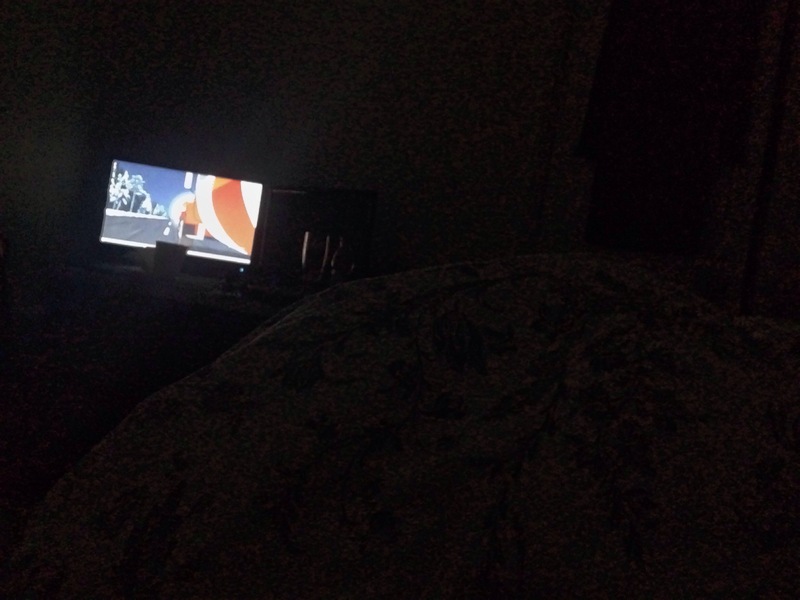 After work it was most certainly an admin day, followed by a dose of Bob’s Burgers whilst in bed. I’m exceedingly happy right now, with a very busy week coming up! I’ll try to keep on top form!